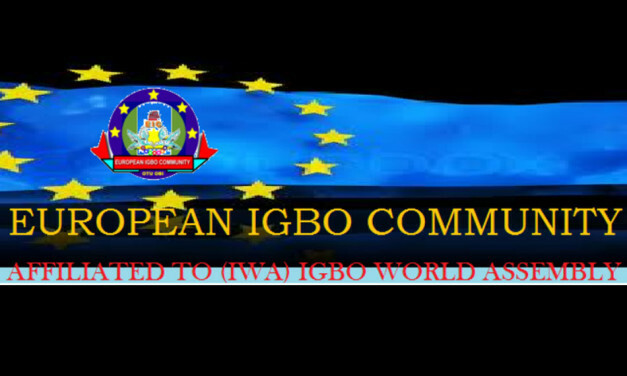 European Igbo Community (EIC) is the umbrella organization for all Igbo central organizations within the European Union, and other European countries that are not members of the EU. 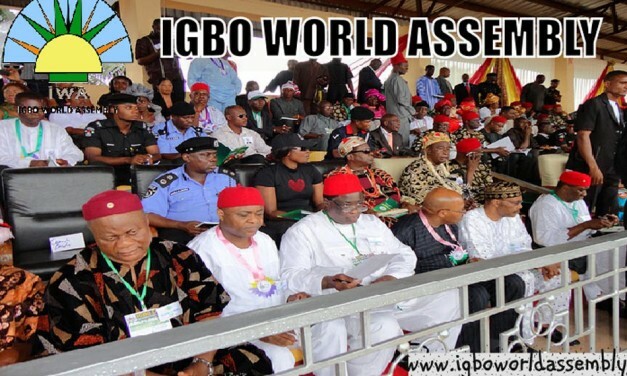 Igbo Union of Canada was formed by all the Igbo speaking states of Nigeria living in Greater Toronto Area of Canada. 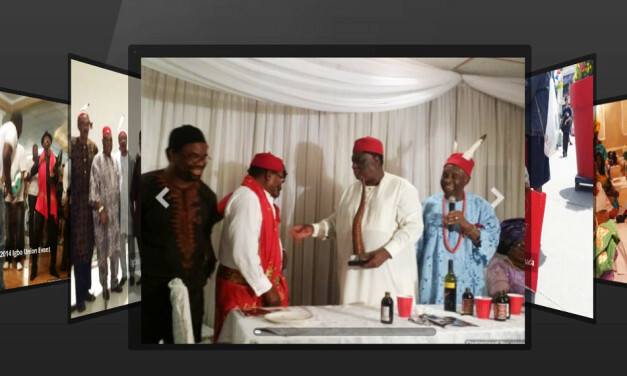 The aim of Igbo Union is to unite all Igbos in Canada and bring to bear the traditional Igbo fellowship. 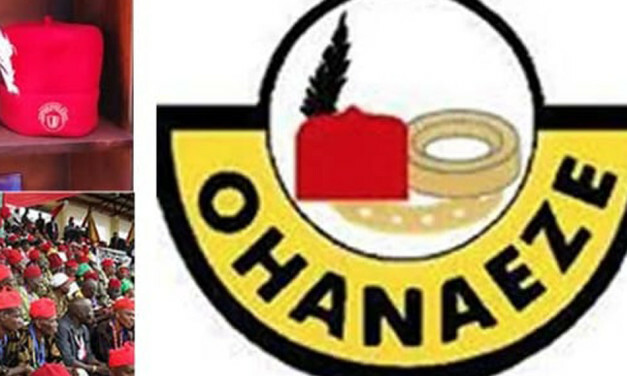 Igbo Union Finland (IUF) is an association of Igbo speaking people of Nigeria resident in Finland. 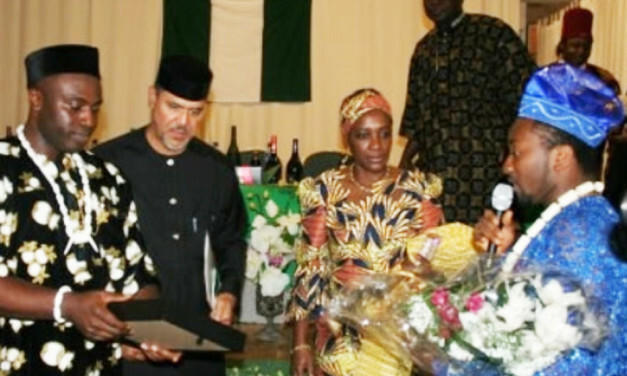 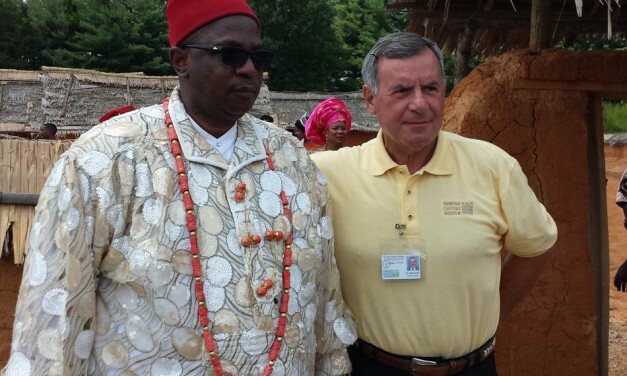 One of IUF’s goals is to facilitate contacts, cultural interaction and understanding Igbo people – home and abroad.